What are the MAME Awards? The Triangle Sales and Marketing Council (TSMC) provides an effective forum for the exchange of ideas and networking with local, regional, and national experts in the sale and marketing of new homes. The council recognizes member's professional achievements in sales and marketing excellence through a variety of award programs, including the Major Achievements in Marketing and Excellence (MAME) Awards. 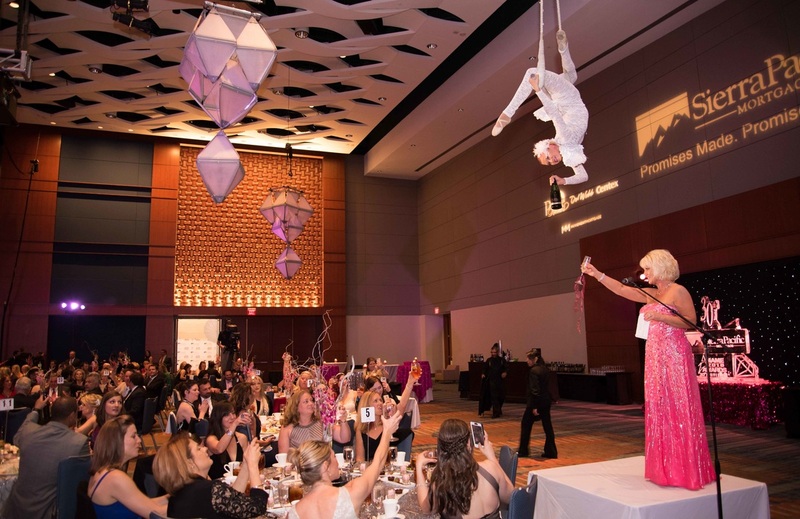 The MAME Awards is an annual event that is recognized throughout the industry and the Triangle area. These prestigious awards mirror the National Sales and Marketing Council’s Awards (part of the National Association of Home Builders (NAHB), and have established themselves as the Academy Awards of new homes sales and marketing. In April 2016, the Triangle Sales and Marketing Council of the North Carolina Homebuilders Associations of Raleigh/Wake County and Durham, Orange Chatham Counties, celebrated 30 Years of MAME! What to enter for MAME? What are your Major Achievements in Marketing Excellence? What are you most proud of in your advertising, merchandising, product design or sales efforts over the year? MAME entries can range throughout 40 categories from best brochure to best radio commercial to best sales team of the year. This Call for Entries outlines everything you will need to know to submit your entries for MAME. Enter as many times as are applicable paying special attention to the simplified judging criteria for each category. Don’t forget, there is an on-line version of MAME School to help guide you on the best techniques for creating a winning entry. Read the 5 MAME Myths Debunked! The Triangle Sales and Marketing Council will once again present the Annual Million Dollar Circle Awards. These notable awards recognize the talented professionals who produce millions of dollars in sales for the new home building industry. If you are one of the dedicated, elite sales professionals whose hard work has produced big results, don’t miss this opportunity to be recognized. All Million Dollar Recipients are recognized at the MAME Gala.